With less than a week before BIAS’ submission deadline for Issue 4: Fashion + Violence, I want to take a moment to revisit Issue 3: Fashion + Surveillance. You can read Issue 3: Fashion + Surveillance in its entirety here. 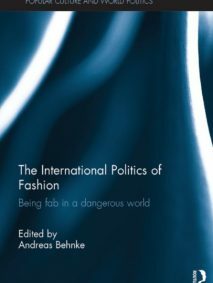 For this issue, contributors were challenged to consider the ways that fashion and politics intersect, as well as how fashion can be politicized. The diverse content featured within these pages comes from writers, artists, and designers from around the world. Their personal styles and political beliefs may differ, but each contributor is influenced by the inescapable forces of fashion and politics in our everyday lives. Whether it’s the politics that affect garment manufactures, the influence of dress choices made by our political leaders, or even the politics behind how a society views beauty, these pieces provide proof of how powerful these intersecting forces can be. BIAS Journal of Dress Practice is a yearly publication edited by The Dress Practice Collective, a student-run organization at Parsons the New School for Design. 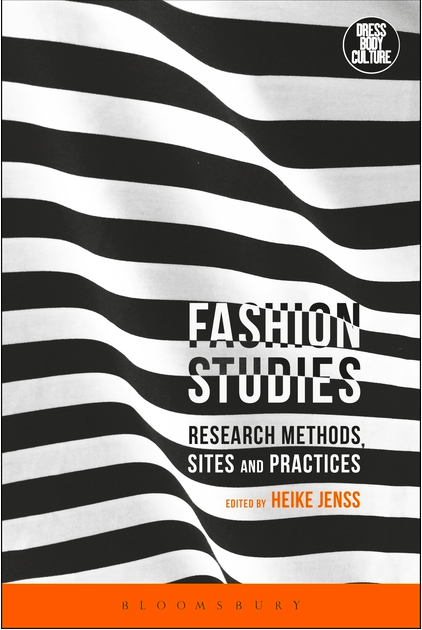 The DPC aims to join elements of visual culture, fashion theory, design studies, and personal practice through academic and creative inquiry across various media. We are seeking academic and journalistic writing, interviews, non-fiction narratives, artwork, photography, and projects for the fourth issue of BIAS to be published in Spring 2016. Submissions are open to students, recent graduates and practitioners. What is fashion’s relationship to violence? 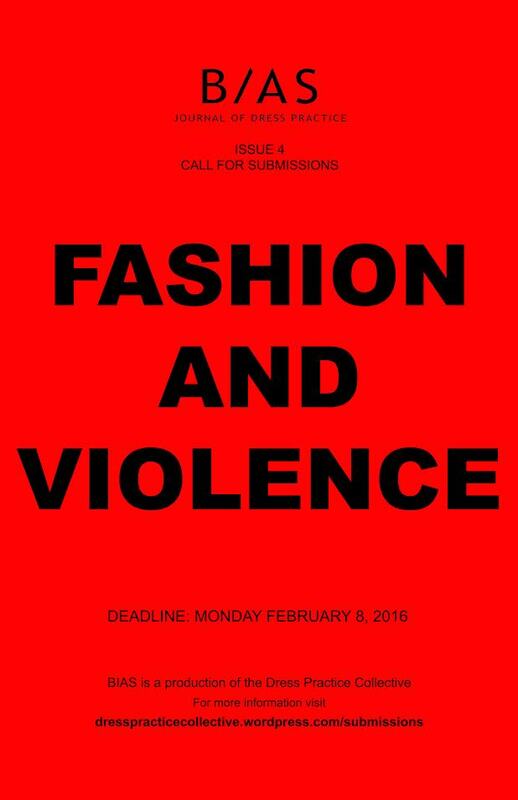 How does violence function within fashion? Does violence change within a fashion context? How? How does violence spur change? Is violence always negative? In what ways does fashion enable, mask, conceal, or combat violence? 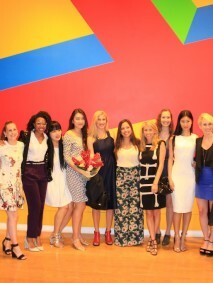 Who is fashion’s violence directed towards? The wearer? Laborer? Onlooker?